Looking to buy Tenda N301 Wireless-N300 Easy Setup Router? Amazon is selling Tenda N301 Wireless-N300 Easy Setup Router (White) at Rs 599. So, hurry up!! 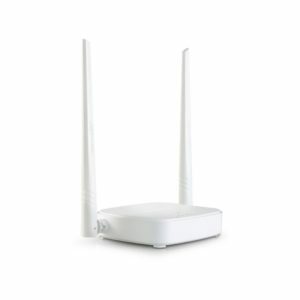 How to Buy Tenda N301 Wireless-N300 Easy Setup Router (White) at Rs 599?